The DAP-1650 Wireless AC1200 Gigabit Range Extender is the ideal solution for improving the wifi coverage and wireless signal strength of any wireless network. 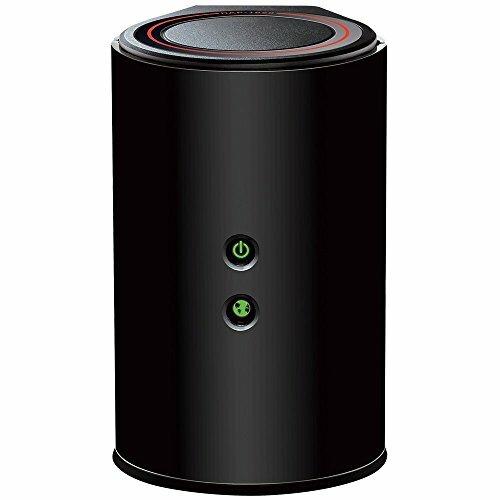 Delivering the next generation 802.11ac wireless connectivity and four gigabit Ethernet ports the D-Link DAP-1650 provides high-speed connectivity to stream HD video and connect multiple devices to your home network. Easy to setup with the push of the WPS button or use the QRS Mobile app on your iOS or Android mobile device. The DAP-1650 is designed to operate as a Wifi Range Extender, Access Point or Media Bridge providing flexible operation modes for any network environment. Dual Band WiFi Connectivity - Greater flexibility and reduced interference. The device has the utility built-in to a ROM chip in the device itself.